Shop with bargaining power for your next new or used car, truck or SUV. Plus free online banking, bill pay and mobile deposit. Take your banking with you. Mobile banking and mobile deposit give you full access to manage your accounts. Transfer debt to a Priority Plus Visa at 8.99% APR* with no balance transfer fee. Set up direct deposit to your checking account to get access to your funds faster than a paper check deposit. We are pleased to welcome The Civic Association of Belvedere and Vicinity to open accounts effective immediately! Stop in today to meet our staff. Put some extra cash in your pocket for that upcoming vacation with our Skip-A-Payment program. We’ll let you skip your loan payment! 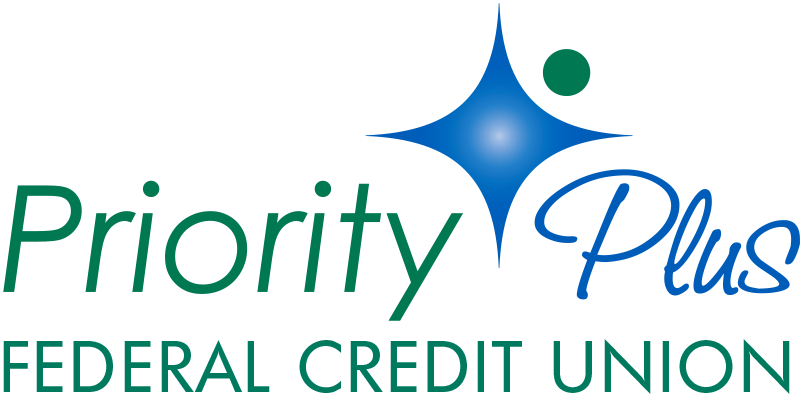 Priority Plus will be awarding a $1,000 college scholarship to a recent high school graduate (5 yrs.) attending an accredited U.S. college or university. I was impressed with the competitive interest rate they offered for my car loan. They beat out the big guys! ... They provide excellent customer service that's very well personalized and professional. I knew I made a great decision because the employees were the friendliest and most knowledgeable people I have met. I had nothing but a positive experience with them during my time in Wilmington. Wonderful people, helpful and quick to respond. Great online services! 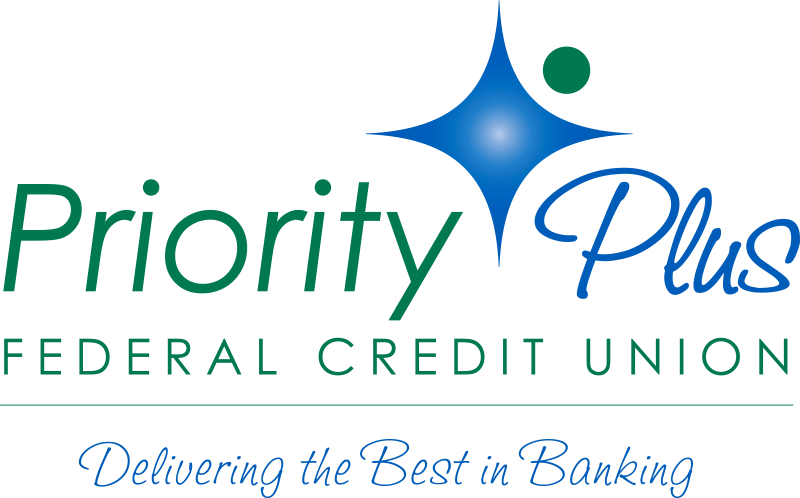 SYSTEM UPGRADE COMPLETE: Existing users need to re-enroll in Online Banking and download our new mobile app.